Happy weekend, meal planners! I can’t even believe how fast March is going by for real. I start my spring break next week and believe me, I’m ready for that break in a biiiiiiig way. 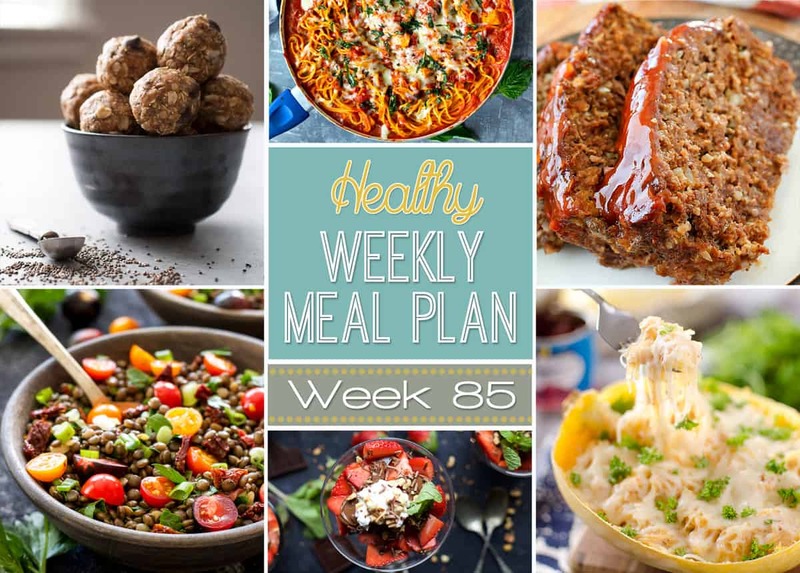 Who’s ready to make their meal plan for this week? 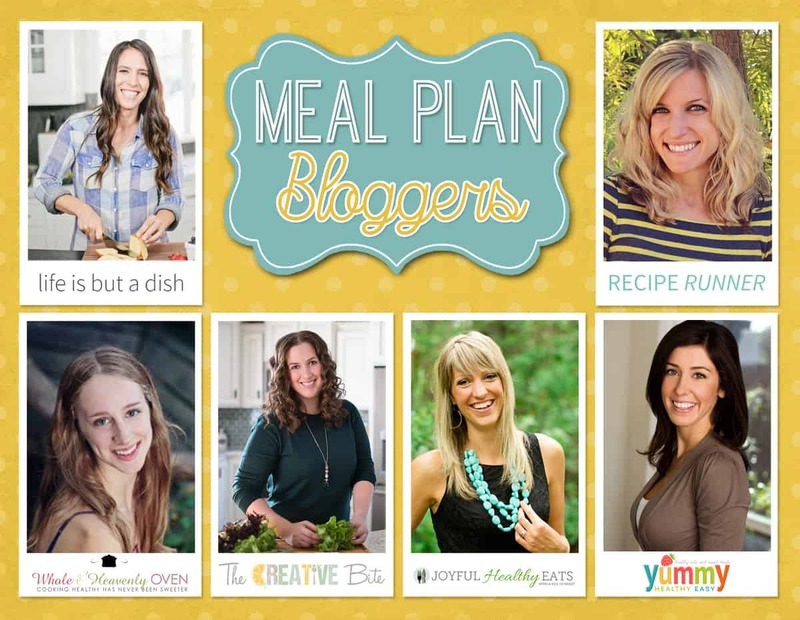 We recently welcomed a new talented blogger to our meal plan group, so be sure to click over to Laney’s recipes below! 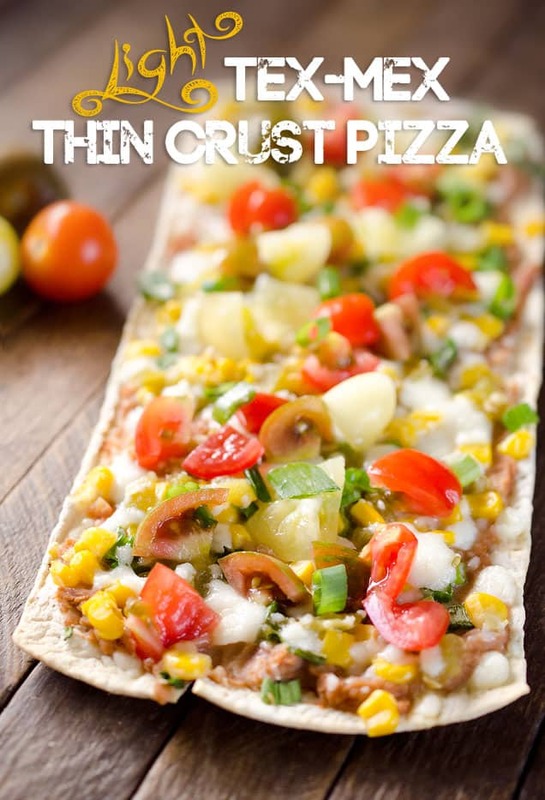 Light Tex Mex Thin Crust Pizza is a light and easy vegetarian recipe for one, that tastes amazing and leaves you feeling satisfied! Farro, roasted beet, & citrus salad is a hearty vegetarian salad full of roasted beets, hazelnuts and fresh oranges and cucumbers for a fresh meal you will love! 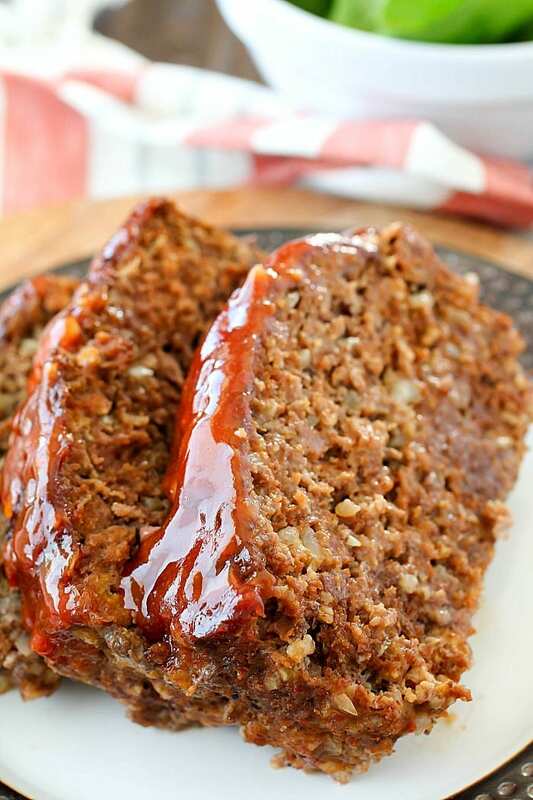 This Meatloaf Recipe is my family�s FAVORITE dinner recipe! It really is the Best Ever Meatloaf, and it is incredibly easy to make. 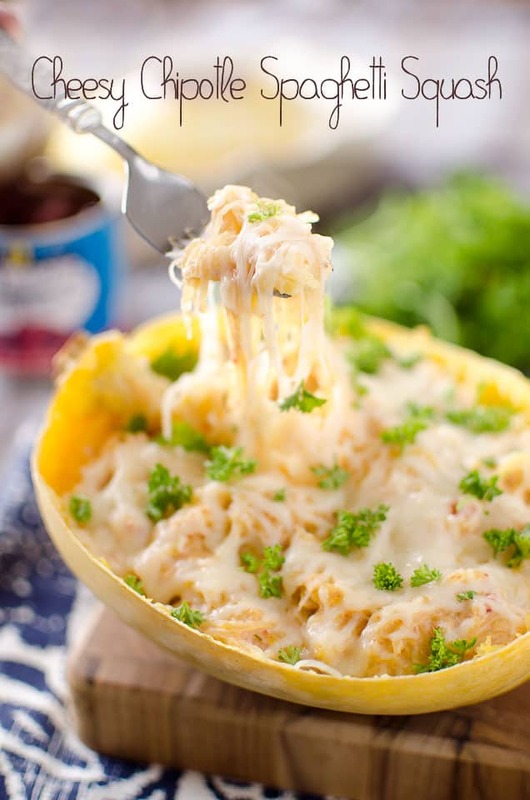 Cheesy Chipotle Spaghetti Squash is a�healthy recipe loaded with a creamy chipotle sauce for a meatless meal loaded with flavor or side dish that pairs great with a pork loin or chicken. 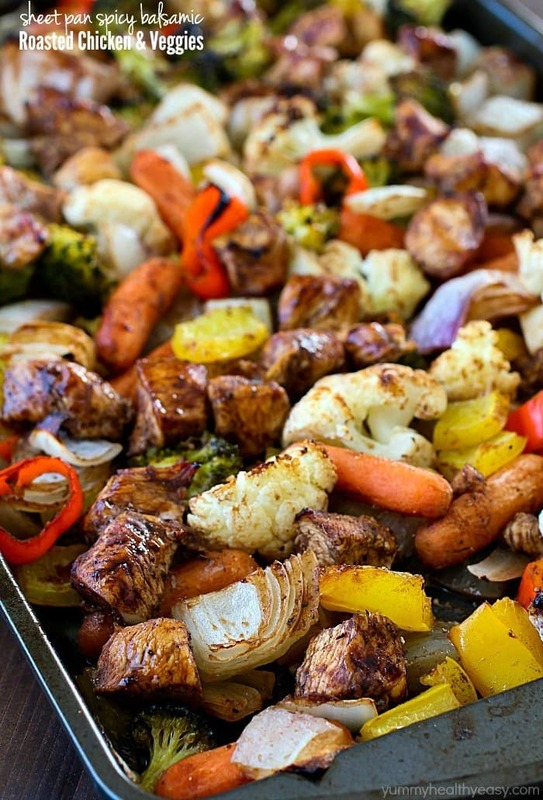 Sheet Pan Spicy Balsamic Roasted Chicken & Veggies for the WIN!! This dinner is full of fiber-filled veggies and lean chicken, tossed in a spicy balsamic sauce and then baked on a sheet pan. 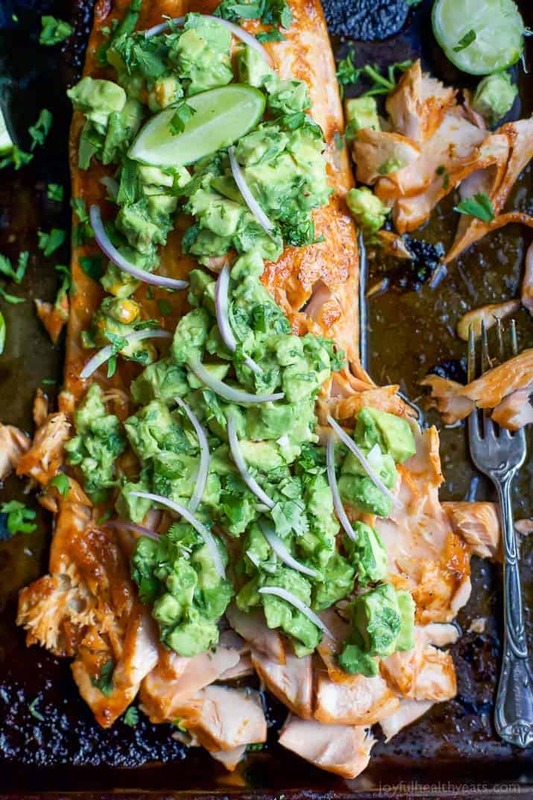 � �Paleo Baked Salmon that�s rubbed down with a sweet & spicy spice blend then topped with a fresh zesty Avocado Salsa! This easy healthy�recipe is done in less than 30 minutes! You�ll love how easy and tasty these flourless Almond Butter, Banana, Oatmeal Blender Muffins are! It�s as easy as blend, bake and store in the freezer for a healthy grab-and-go breakfast or snack! Spaghetti night gets kicked up a notch�with this easy creamy chicken tomato basil spaghetti skillet. It only takes 30 minutes of your busy weeknight and even the pickiest eaters will love it! 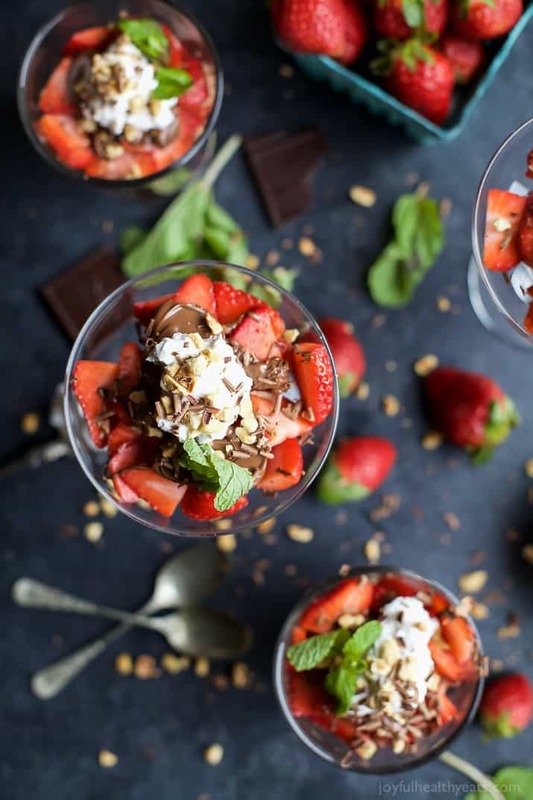 Nutella Strawberry Parfaits are an easy healthy dessert filled with fresh strawberries, drizzled with Nutella and Whipped Cream. The perfect Valentines Day dessert! The Best Marinated Lentils are a protein-heavy, quick and delicious side dish that will satisfy both plant-based and meat eaters! No bake oatmeal energy bites are packed with oats, almond butter, chia seeds, hemp seeds, and even a little dark chocolate of course. Pan-seared basil pesto chicken breasts get topped with a homemade basil pesto and lots of mozzarella cheese for an easy skillet chicken dinner ready in under 30 minutes!